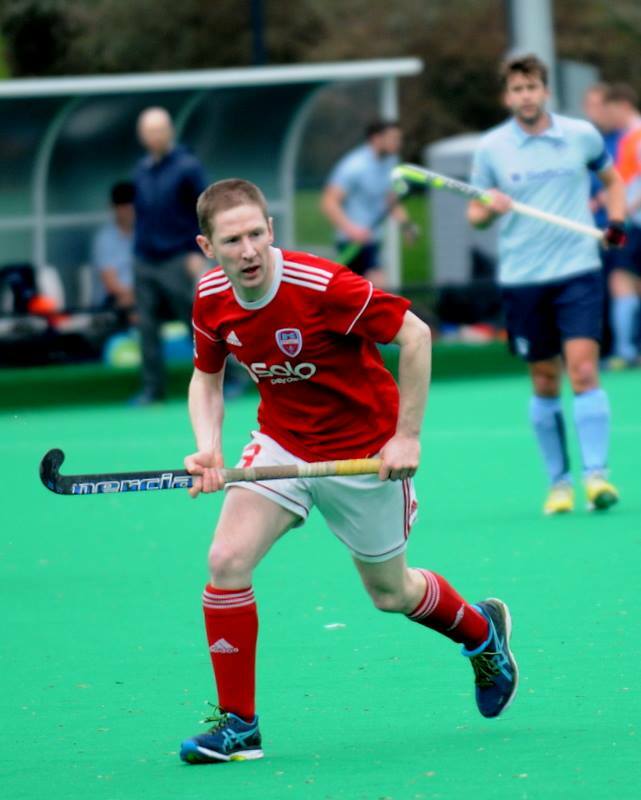 Cookstown take on Pembroke Wanderers Hockey Club in the EYHL on Saturday – and with just five rounds of matches remaining in this season’s competition it really is time for the Reds to get some more points on the table. Michael Haycock’s men travel to Serpentine Avenue in Ballsbridge on Saturday to take on the playoff-seeking Dublin side at 2.00pm. “It has been both heartening and tough over the last three games,” said Cookstown captain Greg Allen. “We probably should’ve got more than draws out of the Monkstown and Annadale matches at home, and I thought we played well enough to get a point at Glenanne. But that’s just how it goes. “We’ve certainly been playing some lovely stuff and that has been without Stuarty Smyth’s firepower up front. Where we’ve been really good has been around the back with Dan Crooks, Paul Thompson, Jack Haycock and Matty Rollins in outstanding form. That base has allowed the lads in front a bit of freedom and it has paid dividends. “It will be a tough match – it always is at Pembroke. They are going for the playoffs and have proven again and again that they are one of the most resilient teams in the league. They are not easy to break down and always seem to get one more goal than those they play against. Cookstown Ladies have an important match at Steelweld Park against Kilkeel on Saturday. A win for Geoff Hamilton’s charges will put them back amongst the chasing pack in Senior 2 with three games to play.